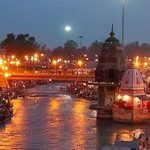 Ek Dham Kedarnath Yatra from Haridwar operates every year from May to Oct, The Best time to visit Kedarnath temple is May to June & Sep to Oct. Kedarnath temple opens in the month of April last week or first week of May. 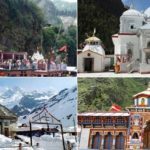 Ek Dham Yatra is referred to the tour of one of the four Hindu religious sites in Uttarakhand – Yamunotri, Gangotri, Badrinath and Kedarnath. 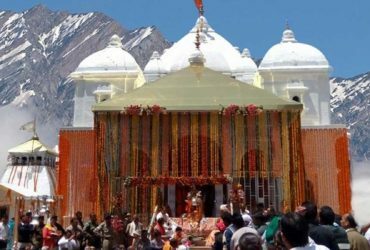 People of India make their trip to Kedarnath for Kedarnath Temple darshan and performing the Pooja. 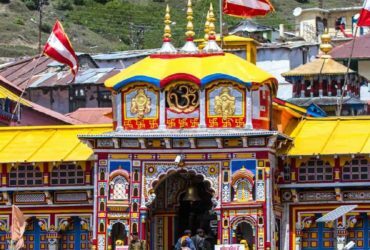 One of the most sacred destinations for Hindus, Badrinath is the divine abode of Lord Vishnu and a pilgrimage destination for thousands of devotees every year. Badrinath is one of the four holy sites of the spiritual Char Dham Yatra. On the other hand Badrinath Tour Packages takes you on an amazing spiritual detour, letting you experience amazing spiritual bliss. 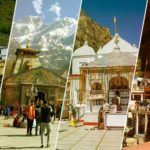 Along with the astonishing picturesque sites along the way, Badrinath Tour Packages ensures you a unique devotional experience that you are going to cherish for long.Going to the four sacred places would take you through the most picturesque landscapes with plentiful of nature’s presence in every look & corner. We at Chardham Tourism make sure that this spiritual journey of yours is rejuvenating. 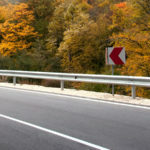 We provide affordable Ek dham packages. 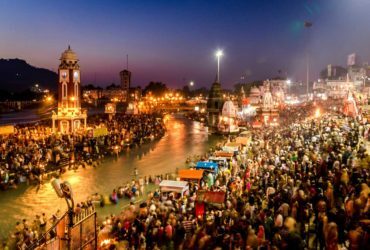 Explore the old tales of spiritual attainments with Chardham Tourism budget ek dham yatra packages of Badrinath, Kedarnath, Gangotri and Yamunotri. 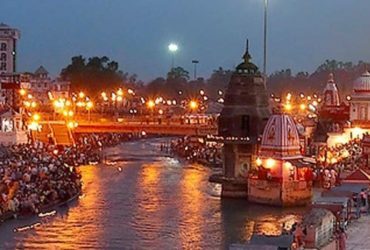 Chardham Tourism operating from Haridwar and Kolkata arrange hotel booking, car rental and Helicopter booking for Kedarnath. 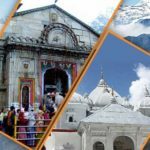 Below Kedarnath travel package is design for your ready reference so that you can book Kedarnath tour.